In an era when we can work remotely, or spend our workdays buried in a cubicle, it's easy to feel isolated and alone. One cure for that isolation is mentoring — whether that means finding a mentor or being one. 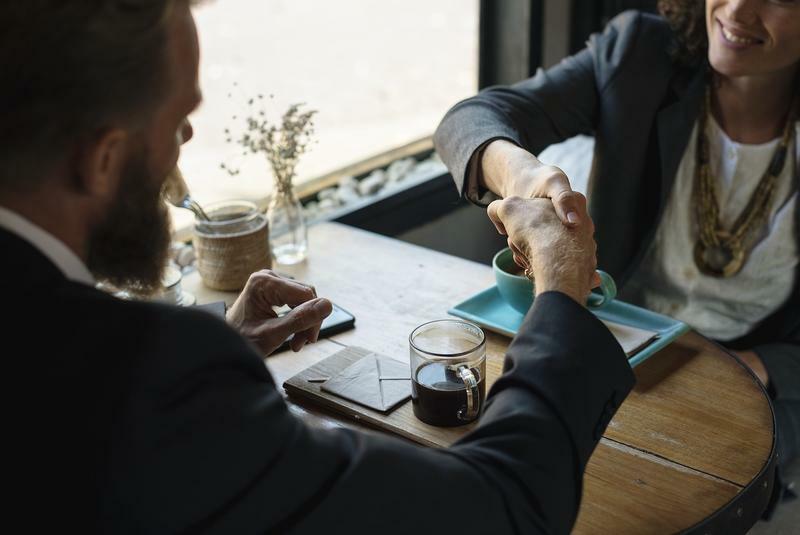 Robert Pasick, career coach and lecturer at the UM Ross School of Business, joined Stateside to talk about the value of mentorship both in and outside of the office. Jack Lessenberry for Monday, Sept. 11, 2017. 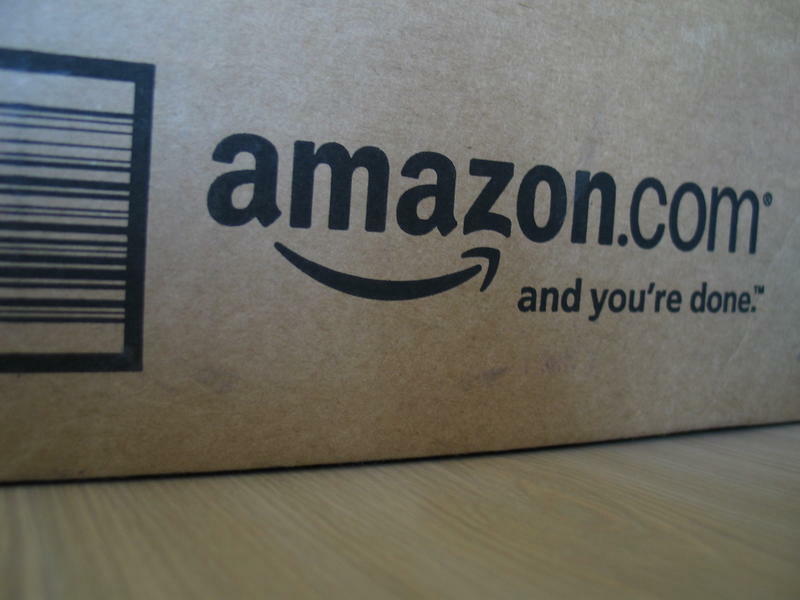 Amazon, the huge online retailer that sells everything from cookbooks to caskets, plans to build a second huge headquarters somewhere in America, and Detroit wants it -- badly. Sandy Baruah, the CEO of the Detroit Regional Chamber of Commerce, is part of a team fighting to lure Amazon to the Motor City. Dan Gilbert, who for years has been buying up vast amounts of Detroit real estate, says he's also put together a second team to woo them. 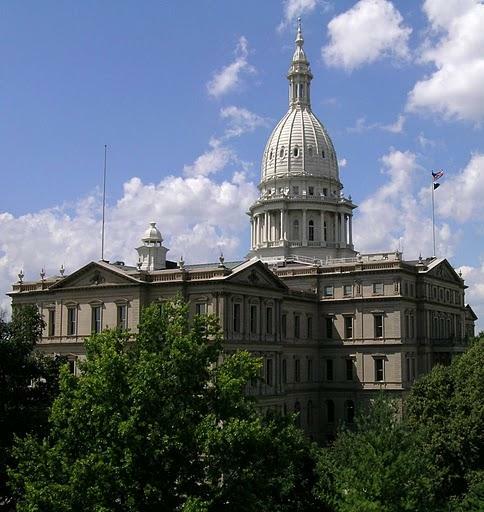 Democratic lawmakers in Lansing have rolled out bills to give a stronger advantage to Michigan companies bidding to do business with the state. 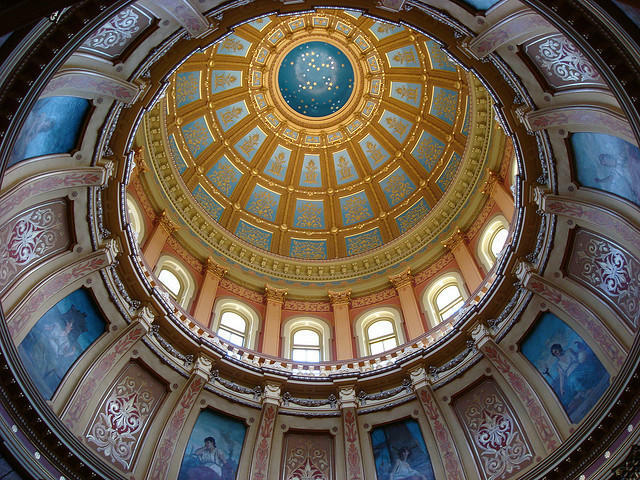 One bill would do give a preference to Michigan-based businesses that bid on state contracts. 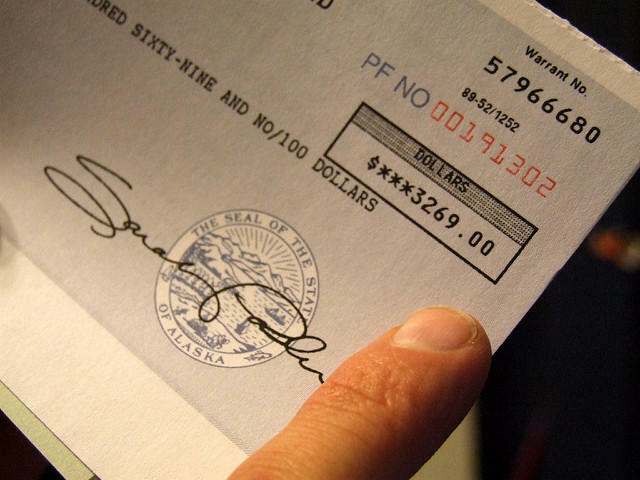 Another would let Michigan companies get a second chance if they are underbid by an out-of-state firm. State Senator Curtis Hertel, D-East Lansing, is a bill sponsor. He says other states have similar preference laws. Political intrigue is being blamed for the collapse of a deal for the state to offer big tax breaks to employers who bring a lot of jobs to Michigan. An angry state House Republican leader abruptly canceled a vote Tuesday shortly before midnight on Governor Rick Snyder’s top priority for the Legislature’s spring and summer session. House Speaker Tom Leonard, R-DeWitt, accused the governor’s bargaining team of making side deals with Democrats and unions without informing GOP leaders. 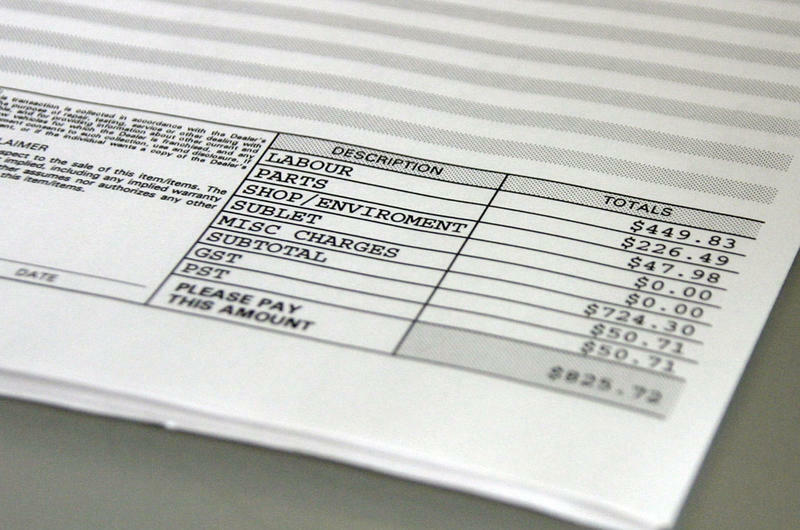 Michigan’s unemployment rate fell a half percentage point in May. Michigan’s jobless rate fell to its lowest level last month since December of 2000 to 4.2%. 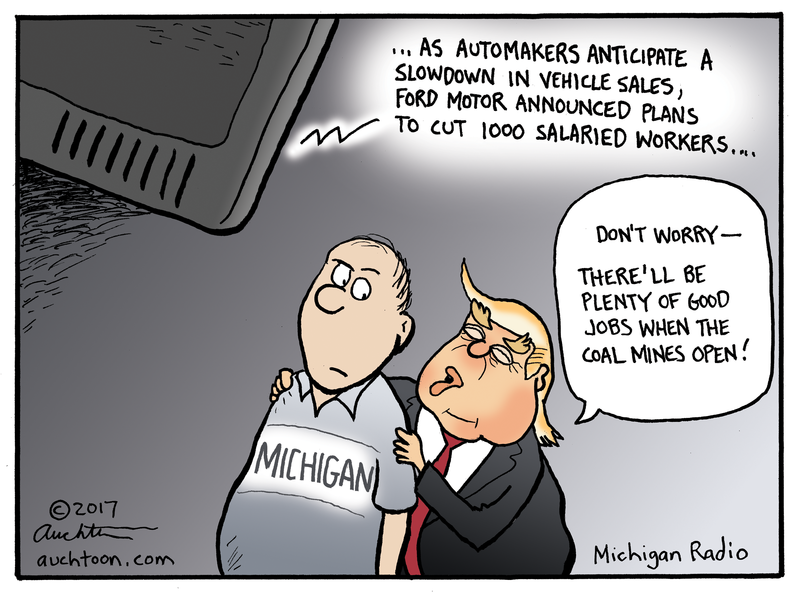 Auchter's Art: Can coal jobs replace fired Ford workers? Rational Me (RE): Let's please do something without Donald Trump in it. There's just so much going on with him right now, our cartoon might just get lost in the news swirl. Emotional Me (EM): Absolutely. I'm on overload with that <redacted> and besides drawing him kinda make us queasy. 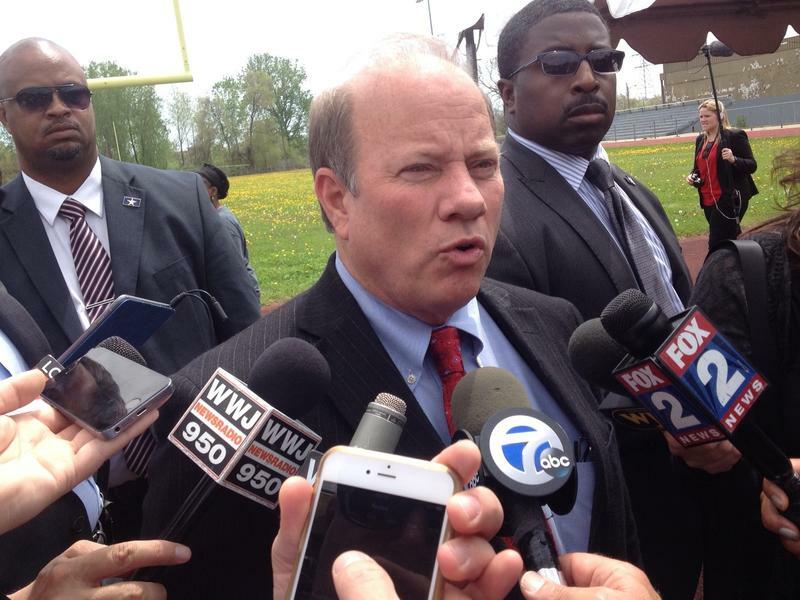 Mayor Mike Duggan and CEOs from three Detroit health systems announced a new job training program for city residents. 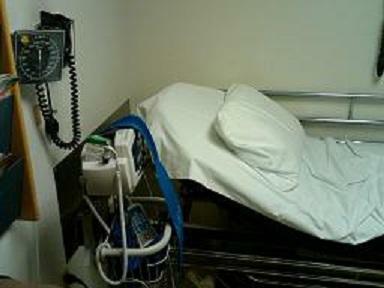 The Detroit Medical Center, Henry Ford Health System and St. John Providence are partnering with the city and Oakland University’s nursing school to train and employ 240 Detroiters in healthcare over the next year. Crying at work can be mortifying. Here’s how to spin it. Stateside's conversation with Julia Lee, a postdoctoral fellow at the University of Michigan's Center for Positive Organizations and soon-to-be assistant professor at the Ross School of Business. Crying at work — we’ve all done it. So, when something negative happens at work, like a bad performance review, what can you do to save face after shedding a few tears? 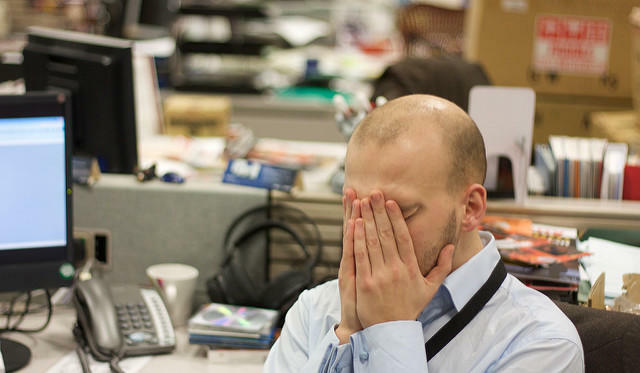 Julia Lee, a postdoctoral fellow at the University of Michigan's Center for Positive Organizations and soon-to-be assistant professor at the Ross School of Business, researched crying at work in a new study. 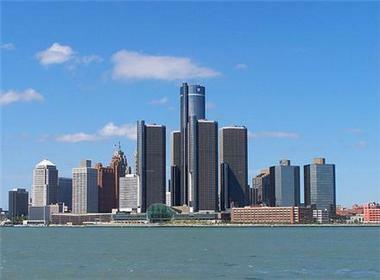 An initiative to bring jobs back to the United States was announced in Detroit today. 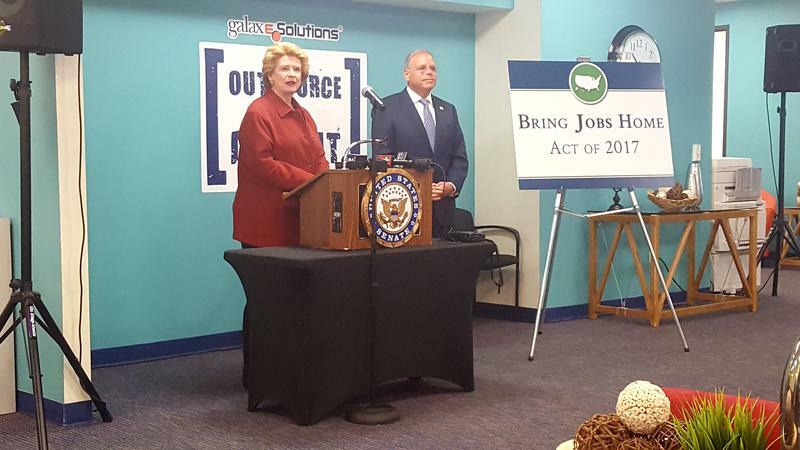 Debbie Stabenow has been pushing her "Bring Jobs Home Act" in the U.S. Senate since 2012. Senator Stabenow said the bill would get rid of tax loopholes for companies that outsource jobs, and reward those moving jobs back. Stabenow said every time companies take jobs from the U.S., American taxpayers pay for the move. The Pathways to Success job fair is part of the ongoing effort by My Brother's Keeper Alliance to provide more opportunities to young men and boys of color, particularly in urban areas. Though the event is targeted at young boys and men of color, it was open to the public. To both candidates, where exactly will the jobs come from? How are you feeling about your own personal finances? Find out your "anxiety index" number. The economy. It’s an election issue, a global issue, and, for most Americans, a personal issue. Gaging how well the economy is doing can be very difficult for economists. Measuring economic success on the national level relies on the stock market, unemployment numbers, and wage growth. But these measurements don’t always represent how Americans feel about the economy on a personal level. 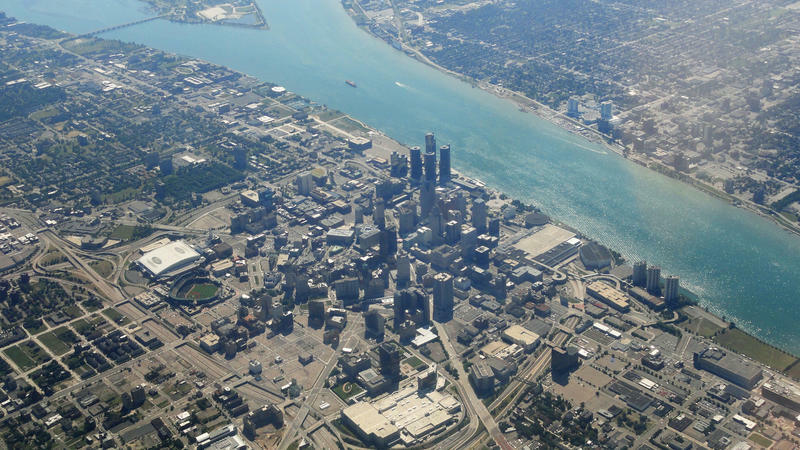 Politicians and media reports indicate Detroit is in the middle of an economic resurgence. That’s true for the central business districts. That’s not the case for many residents in the poorest neighborhoods. “Some people just don’t have the hope. And, especially living in an environment like this, it’s kind of hard. It’s kind of hard. 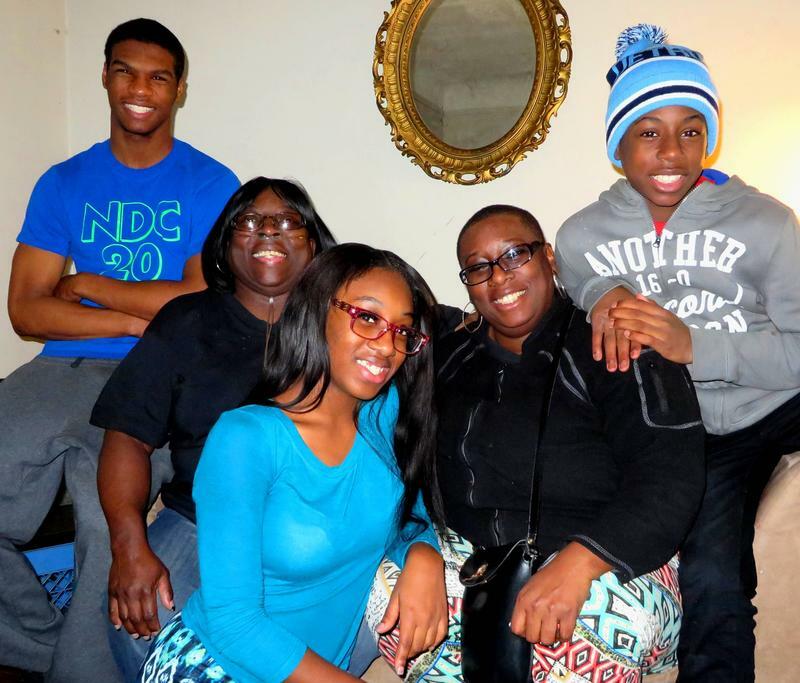 It’s very stressful,” said Alita Burton. Michigan’s monthly unemployment rate has dropped to 4.7%. That’s the lowest it’s been in 15 years. The drop in the monthly rate was not due to more hiring, but to 6,000 people who gave up looking for work. 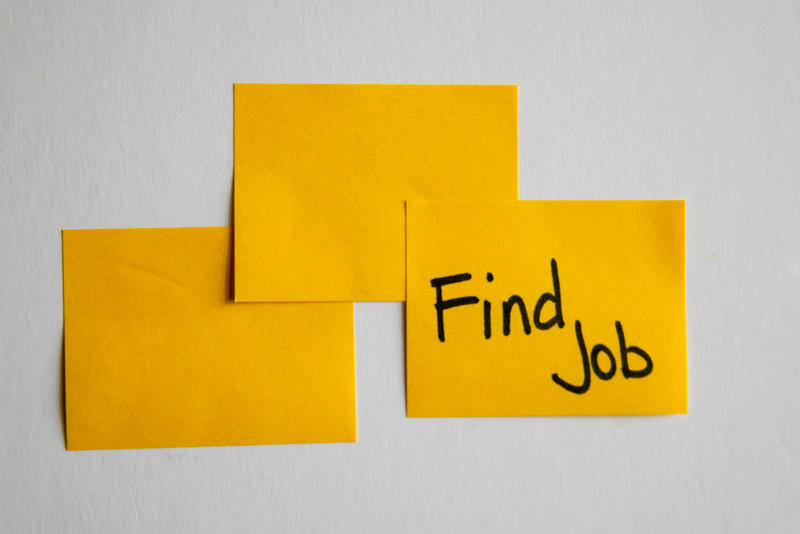 Fewer people competing for job reduces the jobless rate. But Governor Rick Snyder says the overall hiring trend for the state is good. He says the state’s workforce has grown by roughly 100,000 people since the beginning of the year in hopes of finding a job. 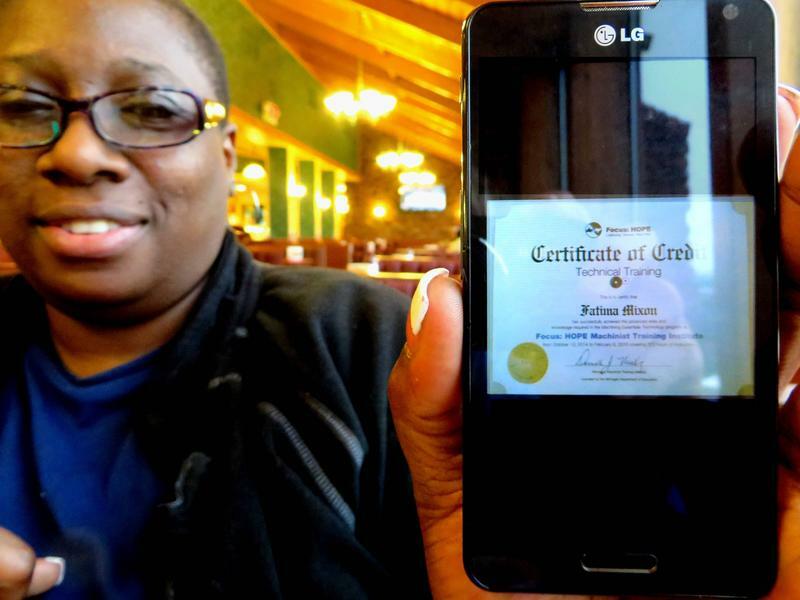 Time is running out for low-wage workers in Michigan; it's time to go back to school. 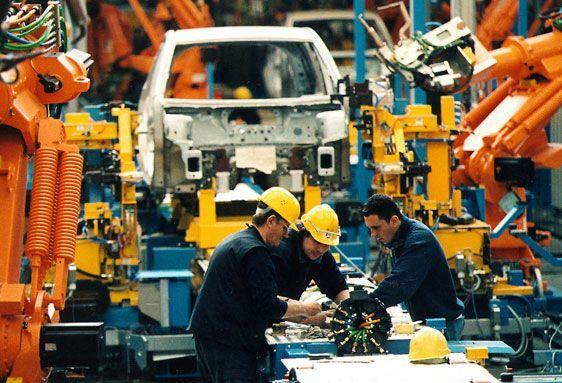 That's the message from Business Leaders for Michigan, which released a report this week forecasting the state's workforce participation in the coming years. In the short term, things look good -- but not for long. 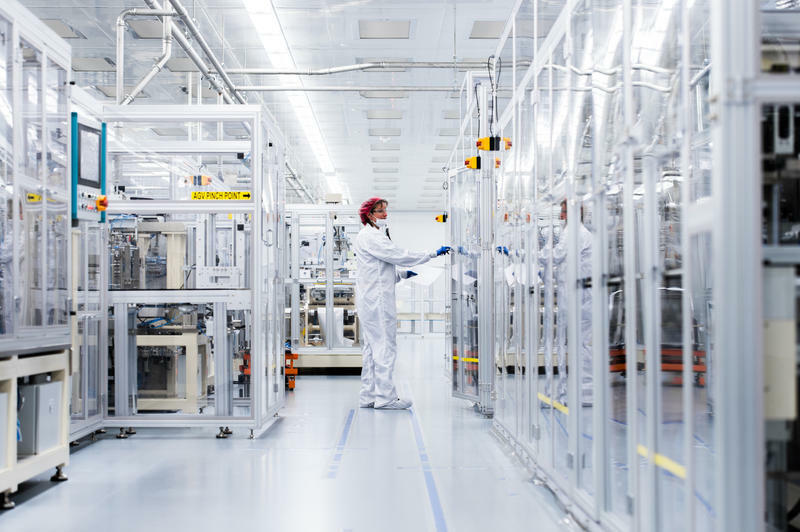 The report found high-skilled jobs are increasing in the state, but fewer adults have the proper training for those jobs. Listen to our interview with Matt Durfee. 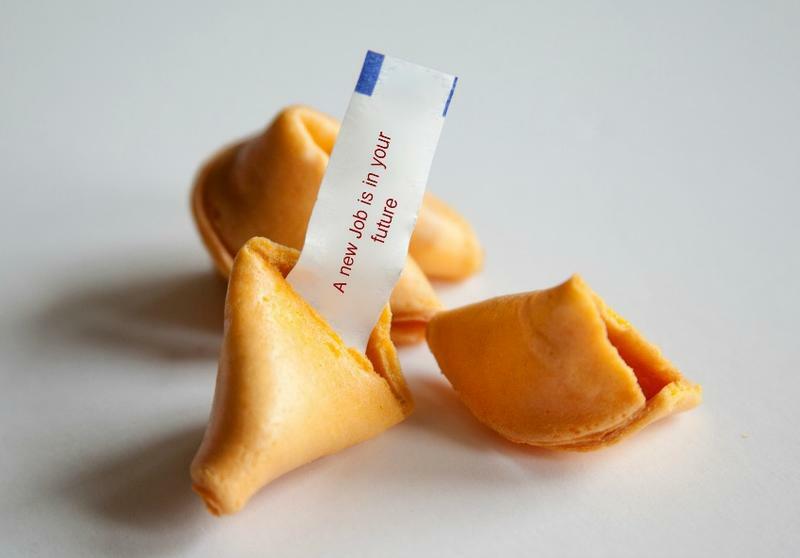 Whether you're a 65-year-old senior VP whose job has been eliminated or a 22-year-old with a freshly minted degree, trying to land a job is scary stuff. 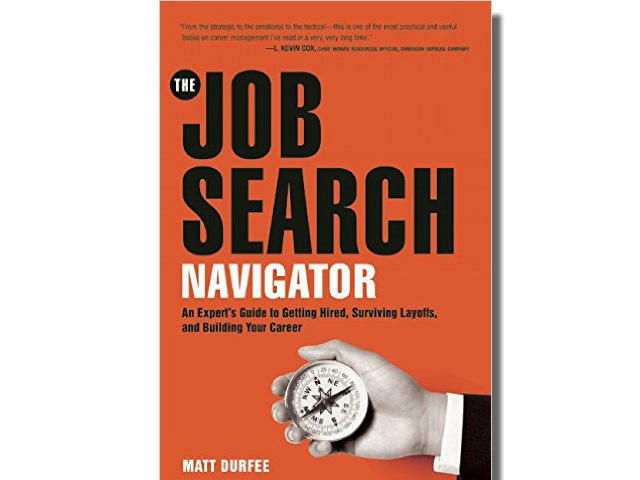 Michigan native Matt Durfee has recruited for some of the biggest companies in the nation, and he has lost his job and had to navigate his way to a new position – not once, but several times. 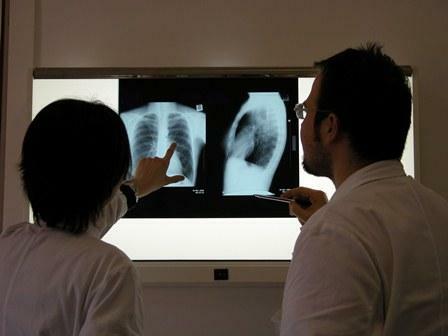 A new state initiative aims to help foreign-born professionals find jobs in Michigan. The Michigan International Talent Solutions program offers skilled immigrants assistance with resumes, applications, interview skills and other aspects of the job search process. Annie Fenton, the program's director, said immigrants who worked in professional roles in their home countries often have difficulty finding equivalent positions in the United States. 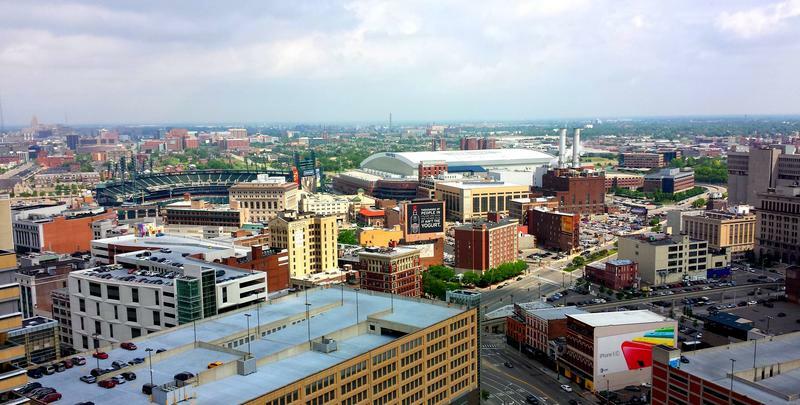 While central business districts in Detroit are seeing the beginnings of resurgence, the neighborhoods are lagging behind. People who live in the city need jobs. To get them, many need new skills. In the second of a series of reports for the Detroit Journalism Cooperative, we're following a student who is trying to get the training she needs to help her family. In the first report, I introduced you to Fatima Mixon. She’s been studying at Focus: HOPE to become a machinist. A few weeks after I first met her at the school, I visited Mixon and her family at home. 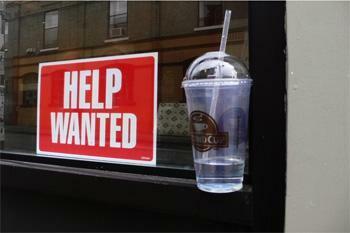 Detroit businesses sometimes have a hard time finding qualified workers. Even a bakery determined to hire its neighbors has had a tough time. “At one school I was hiring from, I had to get rid of most of the people that I hired from that school because they didn’t know the poundage or how to read recipes or anything like that,” Tony Johnson said. He’s the Human Resources manager for Avalon International Breads. 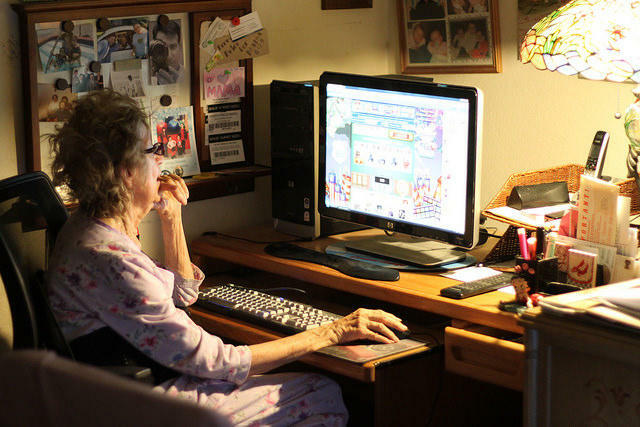 As the years roll on and you move through middle age into senior citizen status, it can feel as though the world is racing past you, leaving you in its dust. Especially when it comes to finding a job. 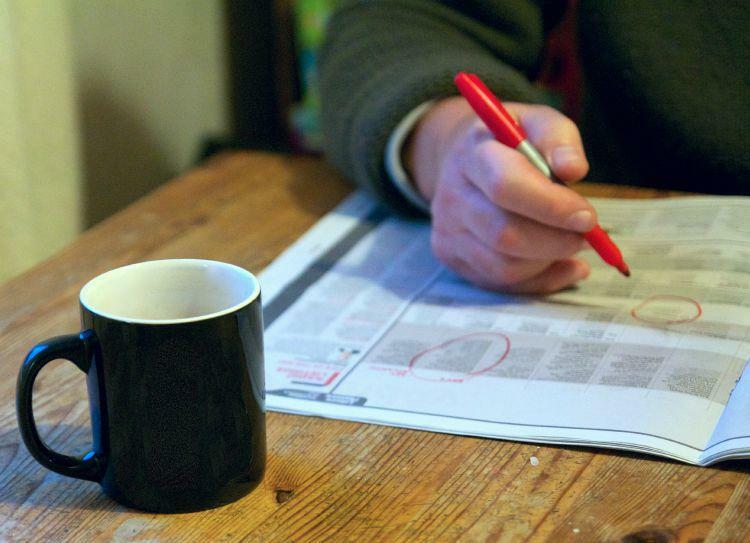 Yet more and more people aged 55 and up are in the job hunt. The government tells us in 1992, workers 55 and older made up just under 12% of the work force. By 2022, it could be more than 25%. Michigan’s rate of unemployment is down. 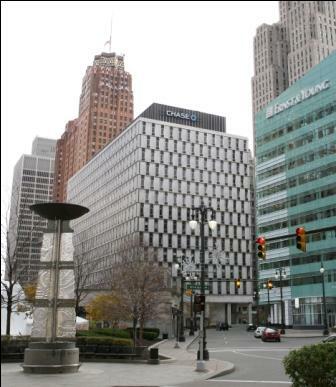 Detroit’s is expected to continue to decline. However, Detroit’s rate is still about twice that of the state.